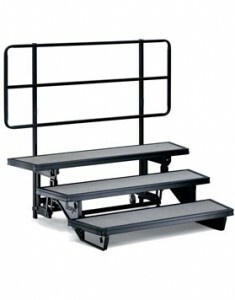 Our goal is to raise $12,000 to obtain a new set that will greatly aid in our chorus functionality. 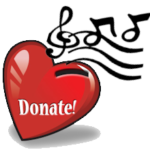 All chorus members are asking 20 of their friends for a small tax deductible donation of at least $5. 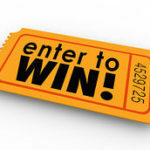 You may do so by contributing via the button below. If everyone hits their mark, we will be halfway to our fundraising goal. Please consider contributing to our riser campaign!